Joanna Schwartz is Vice Dean for Faculty Development and Professor of Law at UCLA School of Law. She teaches Civil Procedure and a variety of courses on police accountability and public interest lawyering. In 2015, she received UCLA's Distinguished Teaching Award. Professor Schwartz is one of the country's leading experts on police misconduct litigation. Professor Schwartz additionally studies the dynamics of modern civil litigation. 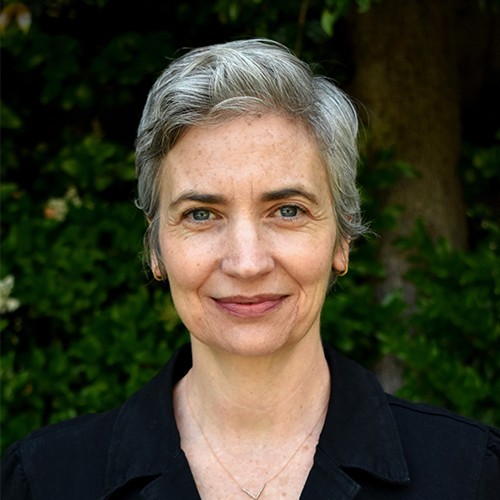 She is co-author, with Stephen Yeazell, of a leading casebook, Civil Procedure (9th Edition), and her scholarship has appeared in the New York University Law Review, the Texas Law Review, the UCLA Law Review, and the Yale Law Journal, among others. Professor Schwartz is a graduate of Brown University and Yale Law School. After law school, Professor Schwartz clerked for Judge Denise Cote of the Southern District of New York and Judge Harry Pregerson of the Ninth Circuit Court of Appeals. She was then associated with Emery Celli Brinckerhoff & Abady LLP, in New York City, where she specialized in police misconduct, prisoners' rights, and First Amendment litigation.